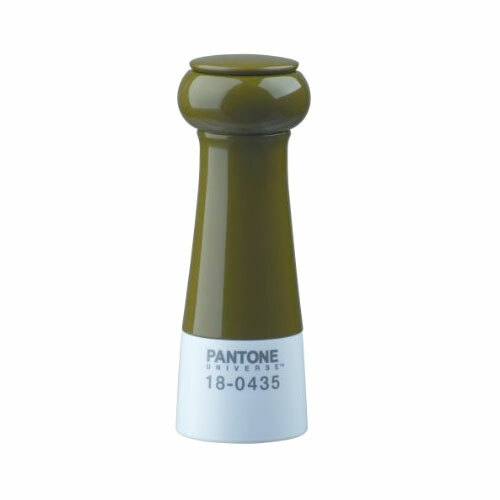 One more green inspired post for the day… A Pantone Pepper Mill! This will make a great gift for your designer friend or for your green kitchen/dining room. More colors are available from here.